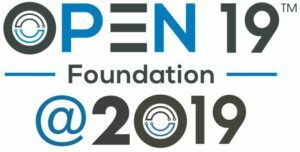 Yuval Bachar, Principal Engineer of Architecture and Strategy at LinkedIn, discusses the Open19 Project started by the company to create a standard that can fit server, storage, and networking into a 19″ rack, that is applicable to environments and organizations of all sizes. He reviews the hardware building block principles of this standard. You can download the slides here. 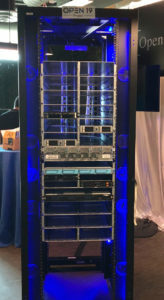 The new way to build data centers. 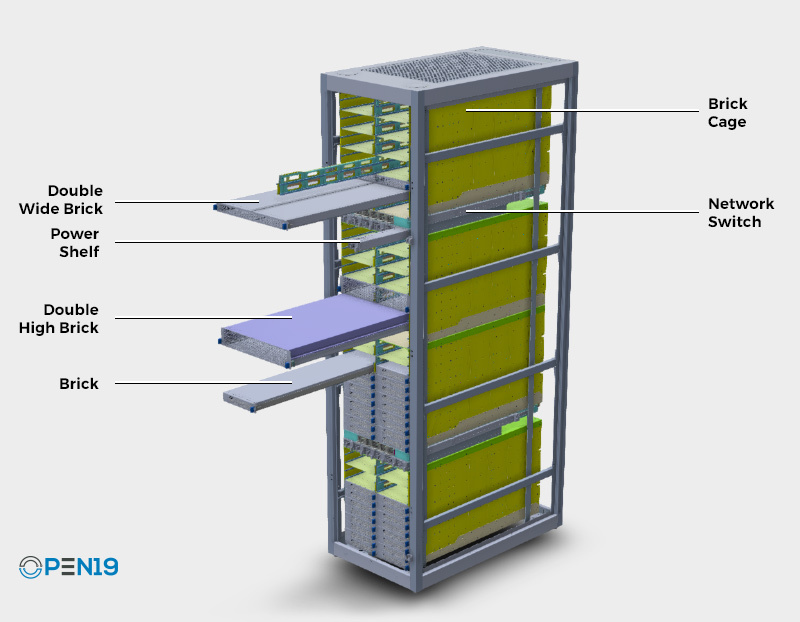 Open platform that can fit any 19” rack environment for servers, storage and networking.